Happy Friday! I hope you all had a great week! 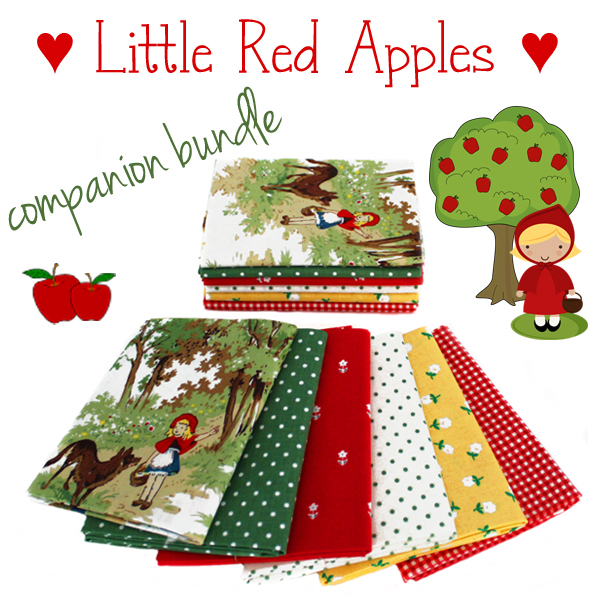 We have a lovely bundle to share with you today! 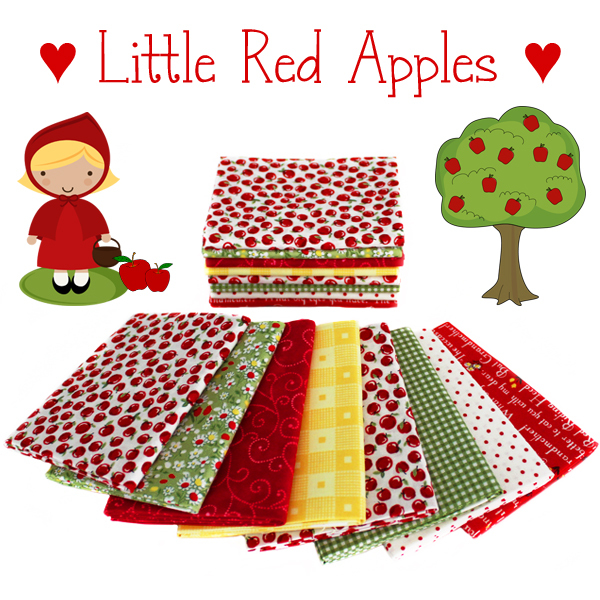 This week's bundle is a sweet batch of mini prints featuring little apples from Windham's Little Red Riding Hood collection. 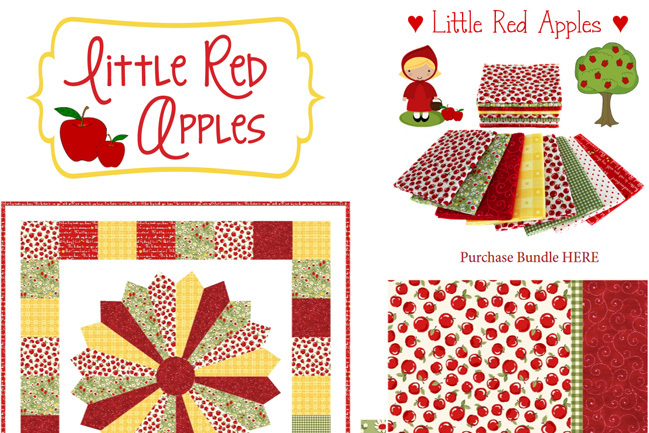 You'll receive TWO CUTS of the little apples print in each bundle!